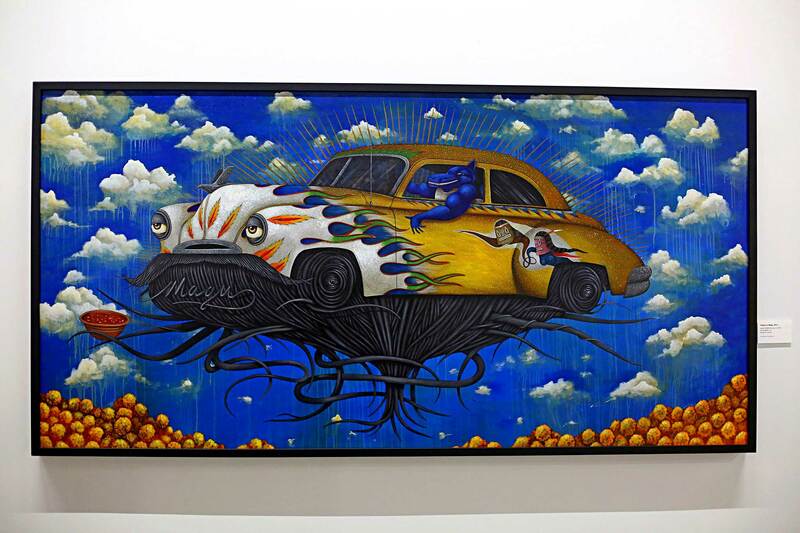 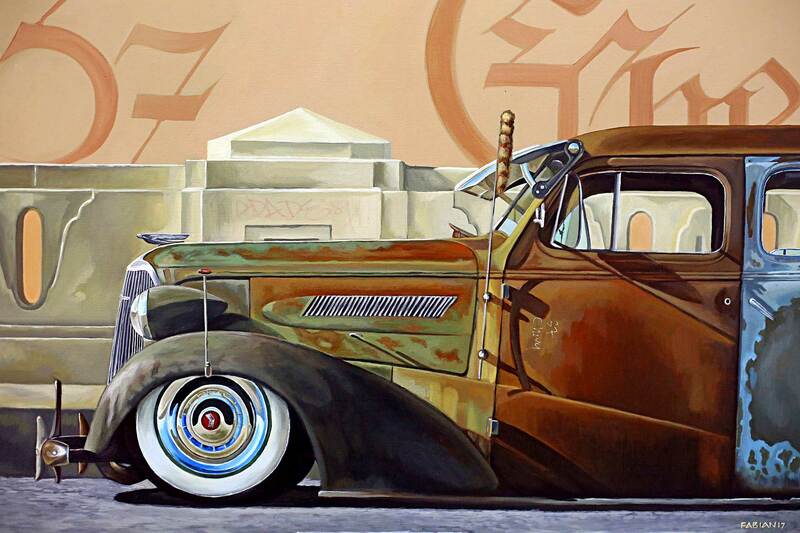 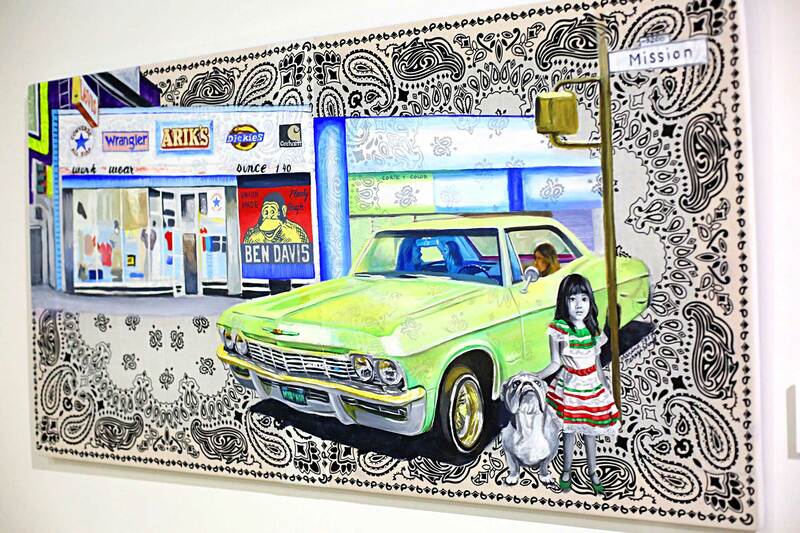 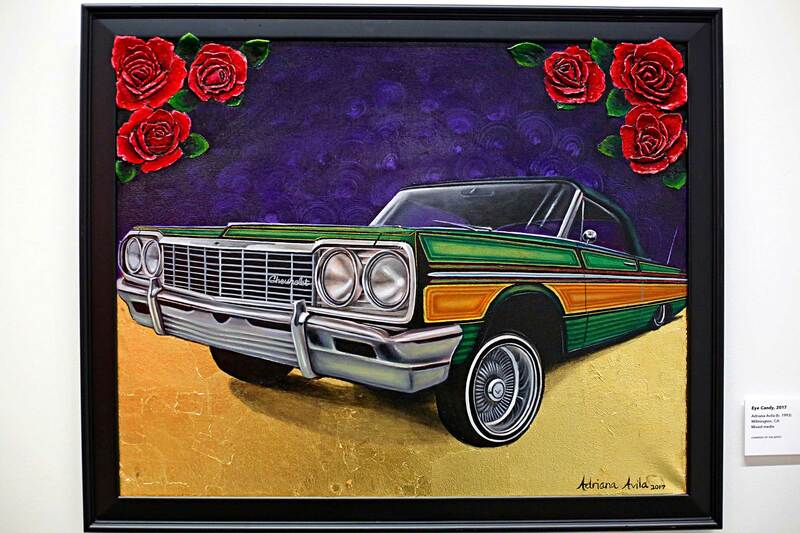 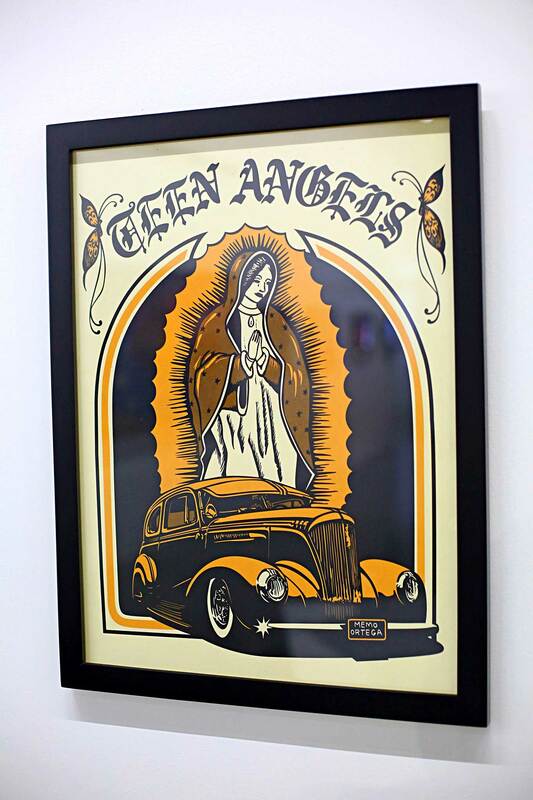 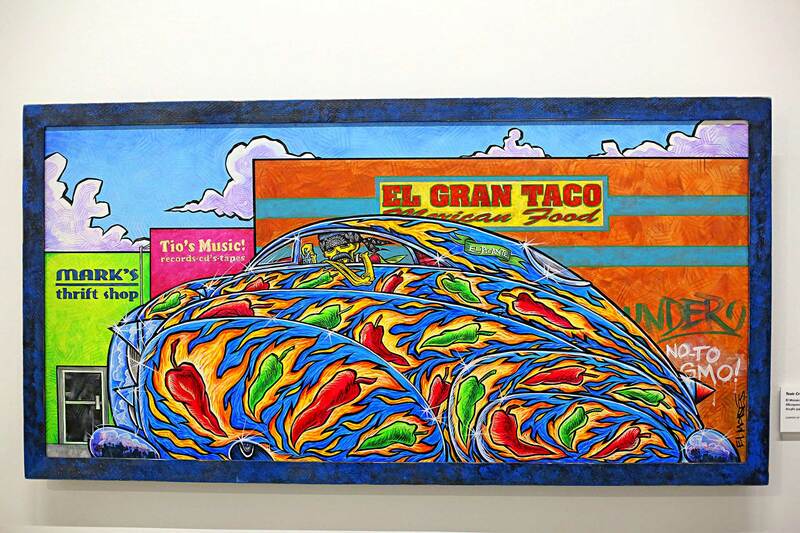 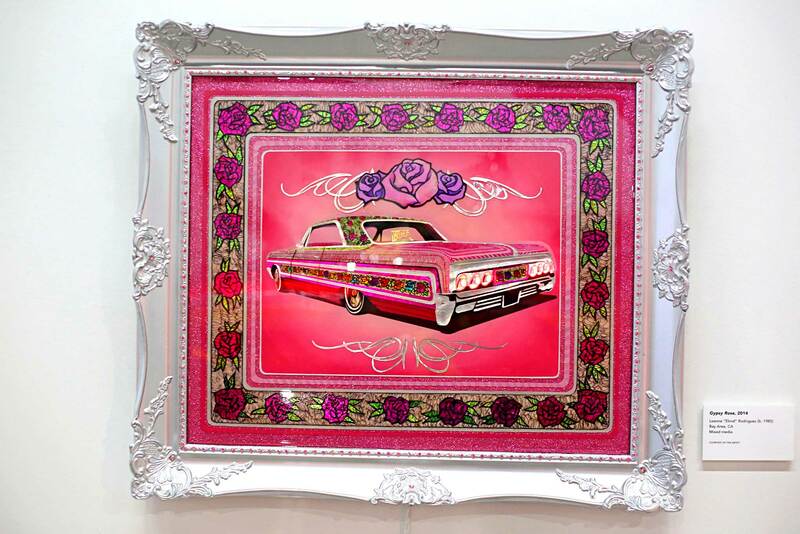 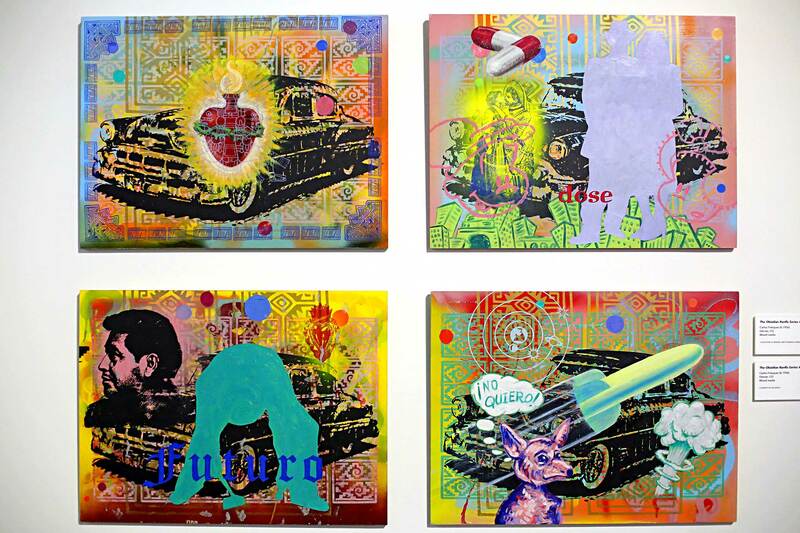 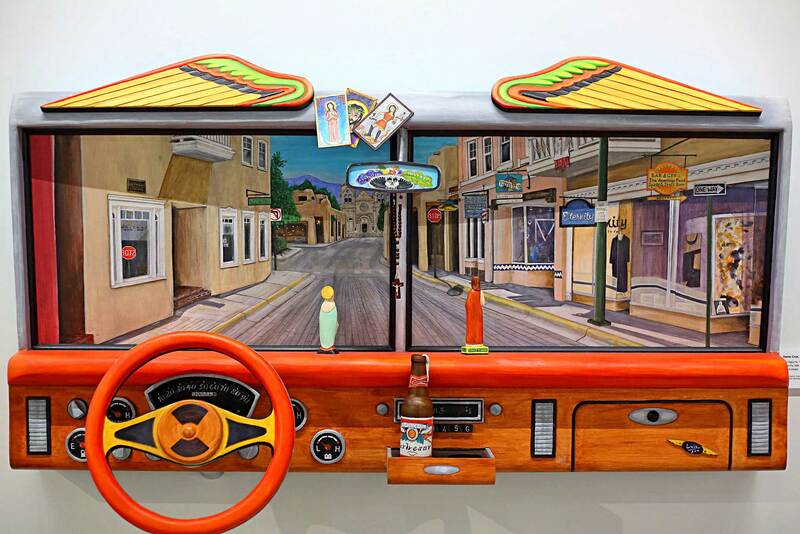 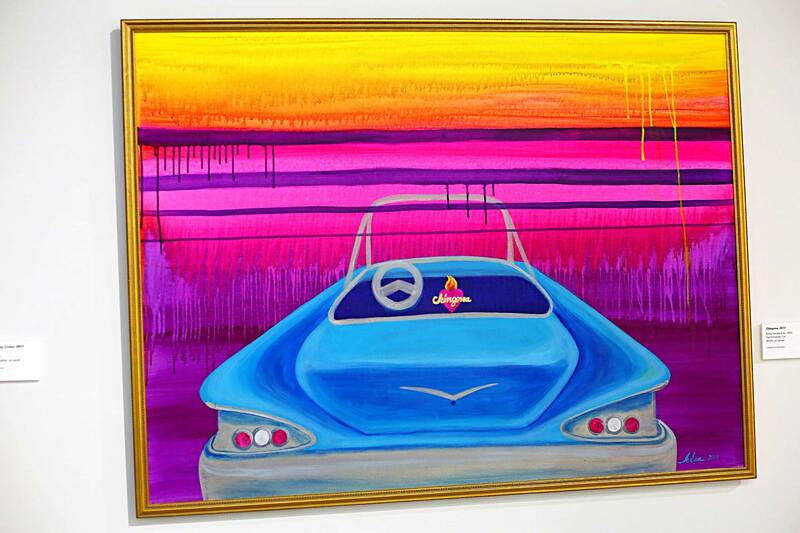 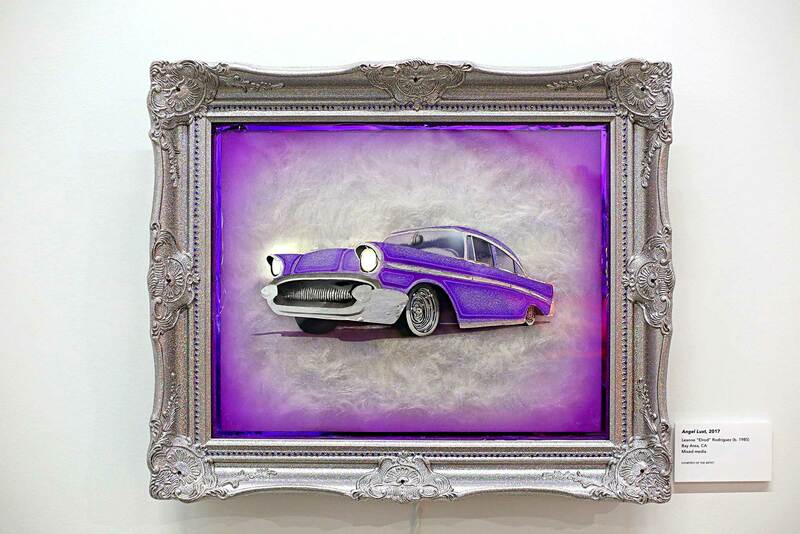 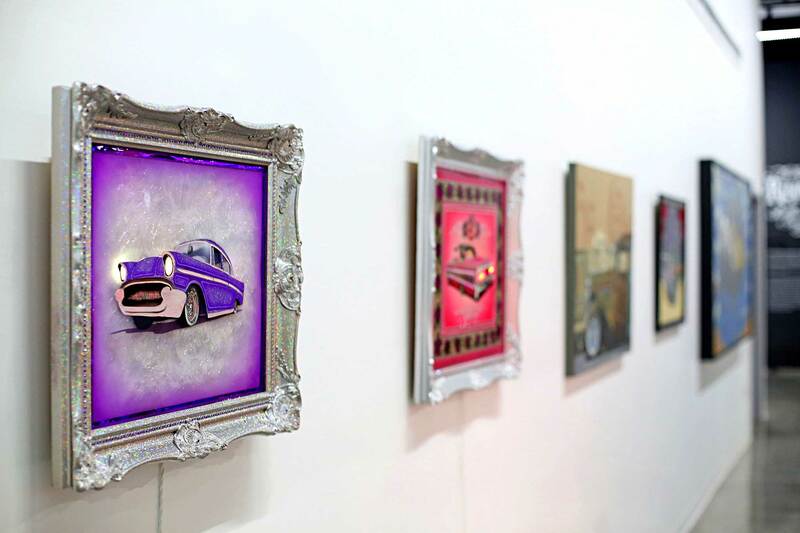 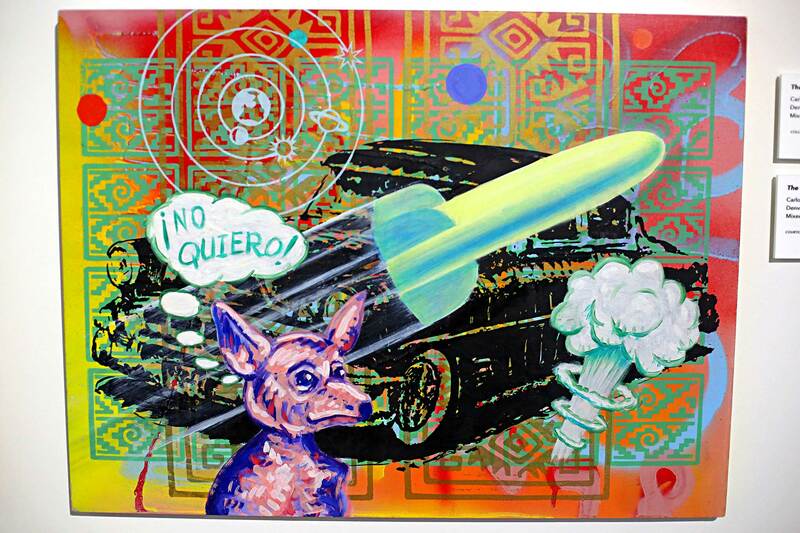 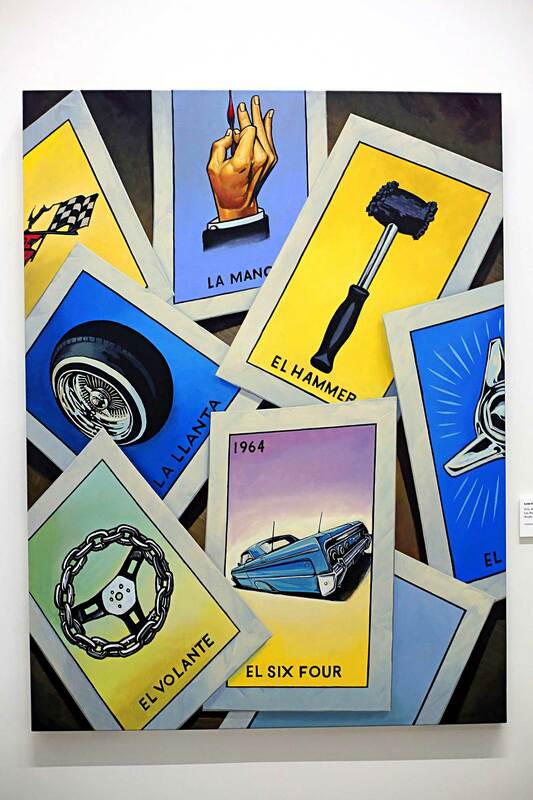 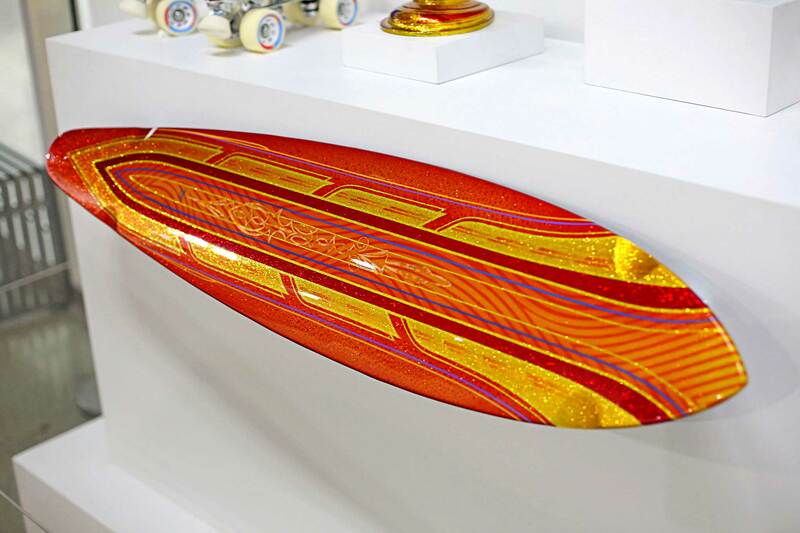 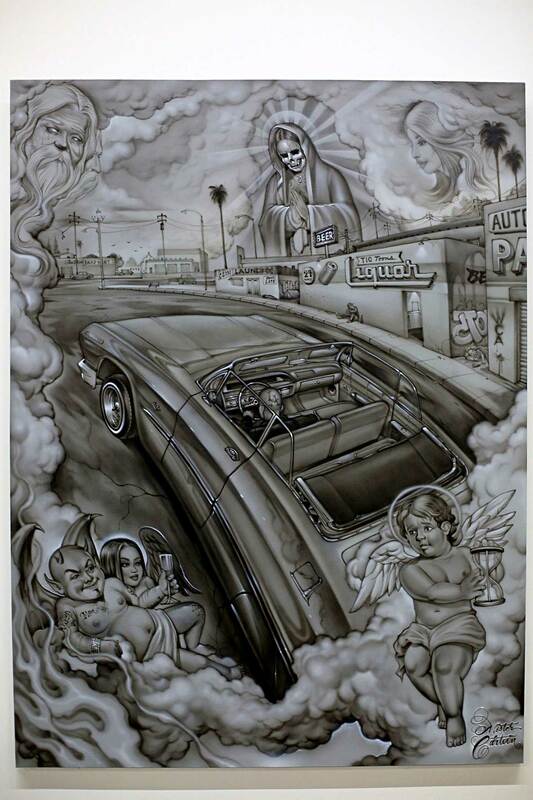 The show examines the lowrider car culture with the visual diversity and complexity of fifty artists. 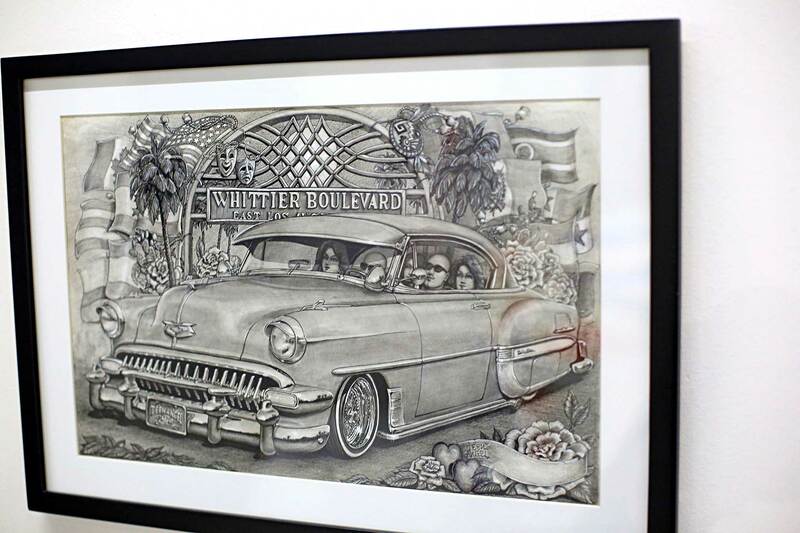 Some of the artists displaying included Alberto Herrera, OG Abel, Adrian Avila, Hernan D’Aloia, Mister Cartoon, Julian Mendoza, Danny D, Mike Pickel and Chino Vego who are heavily involved in the lowrider lifestyle and were able to give a true insider look to the culture. 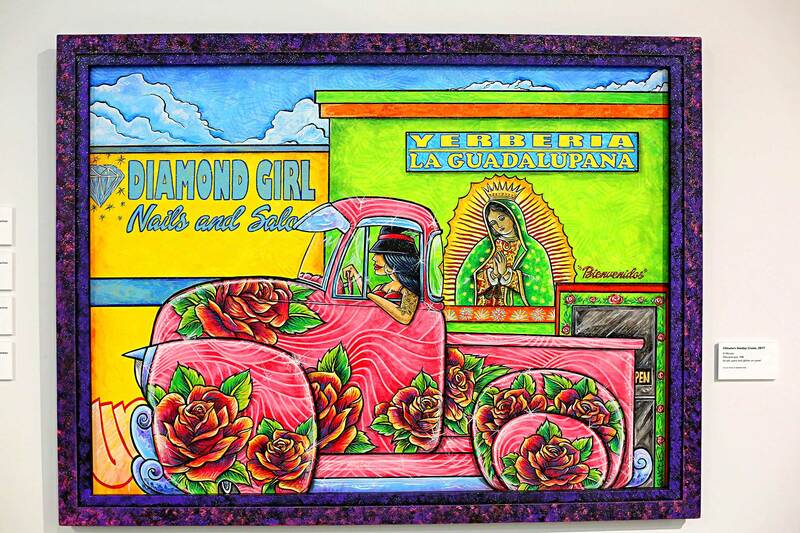 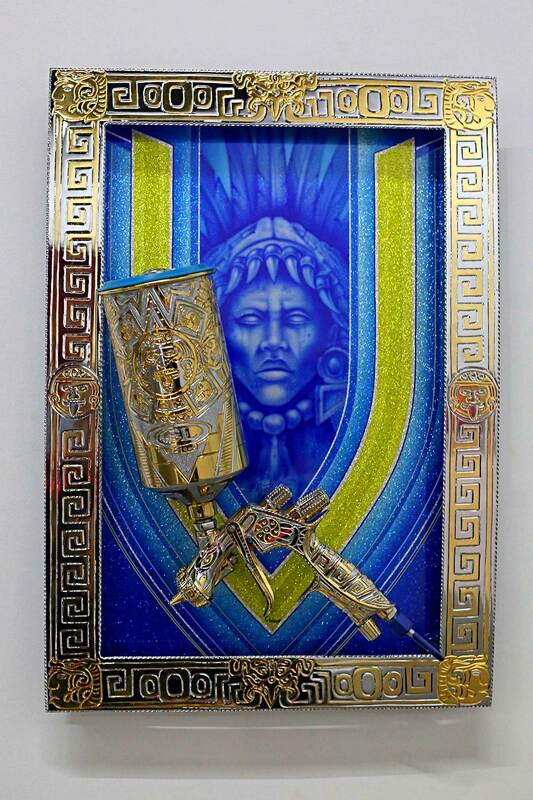 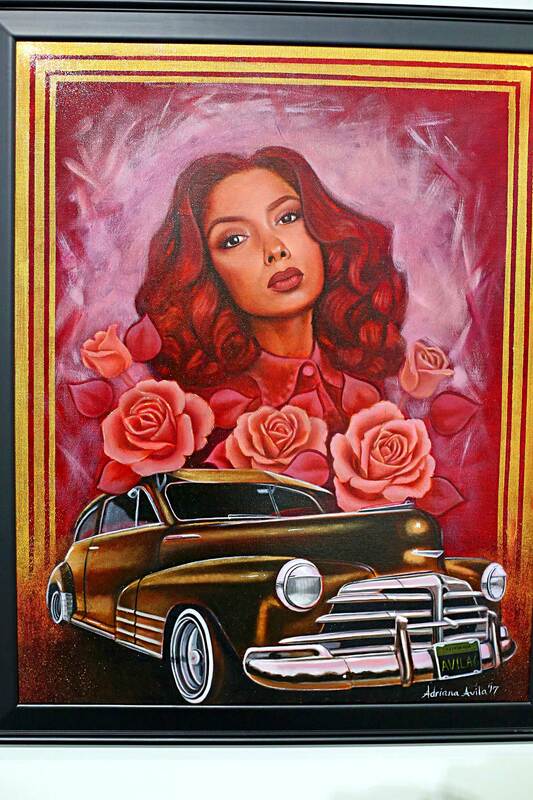 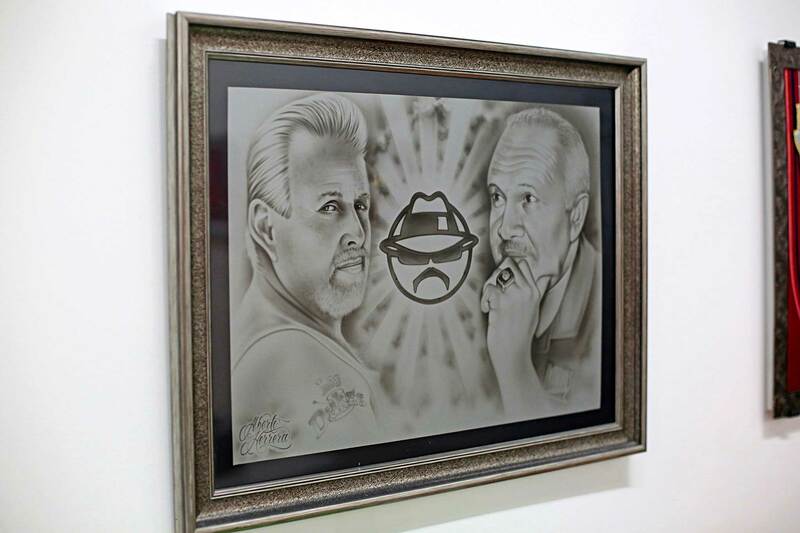 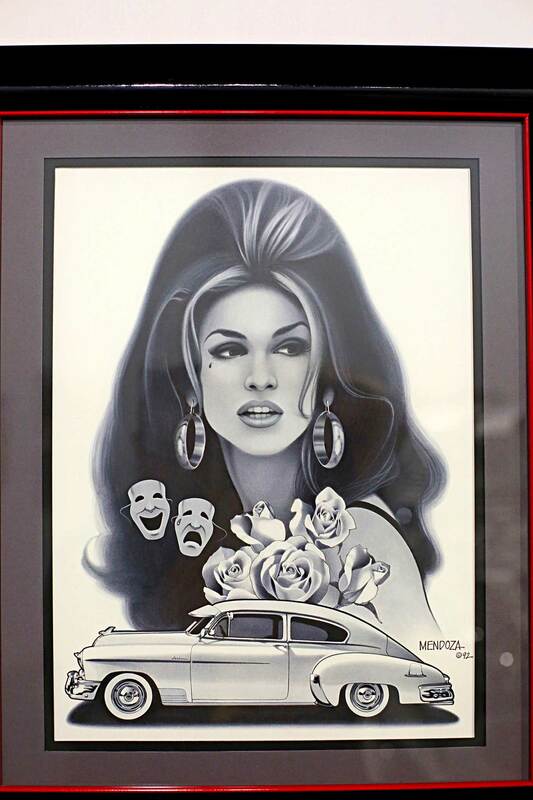 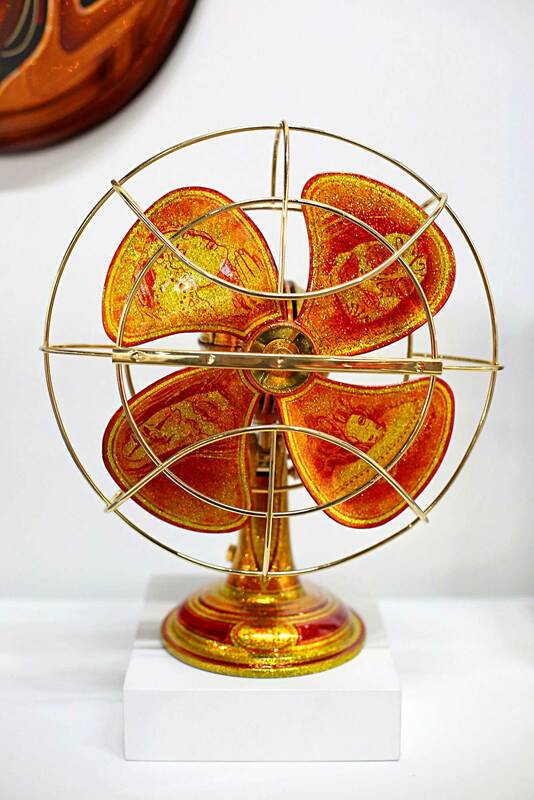 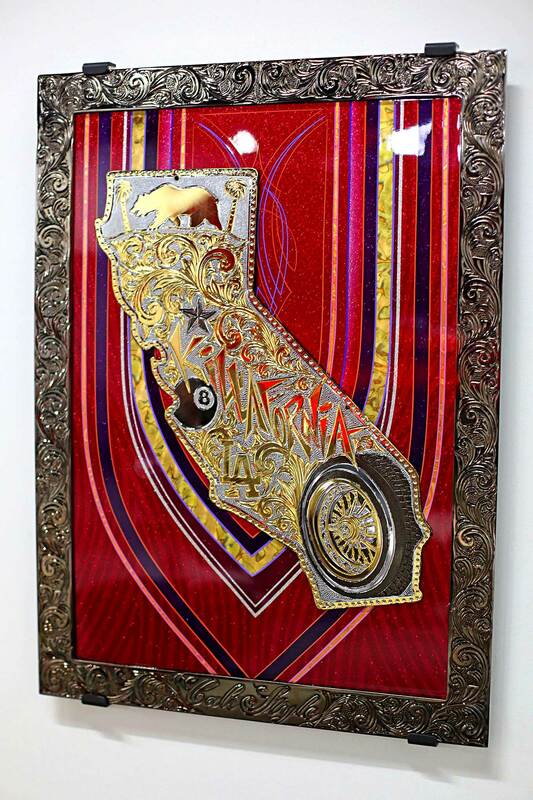 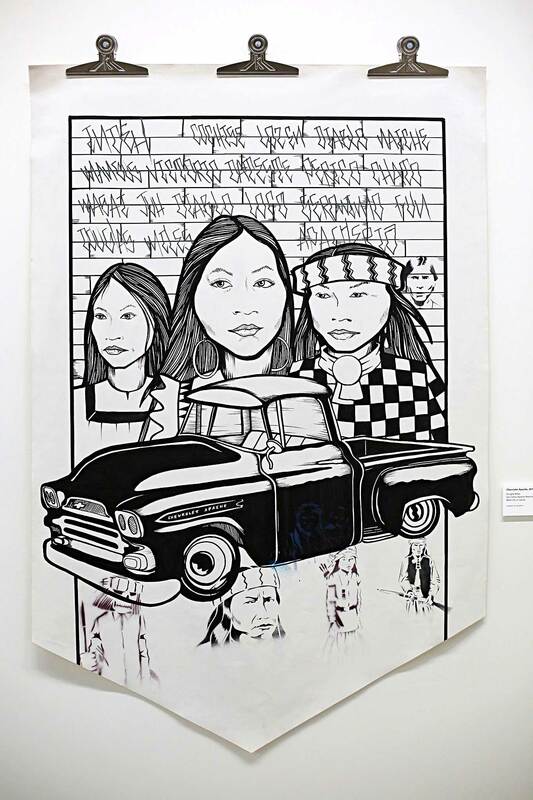 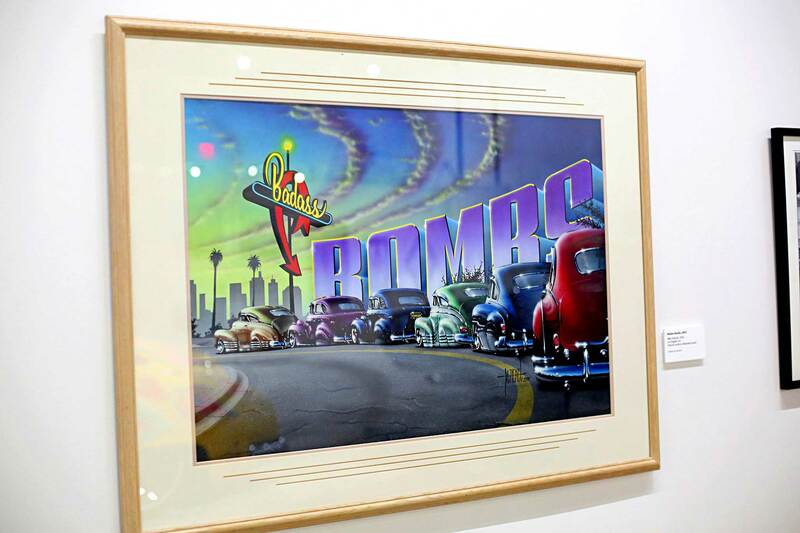 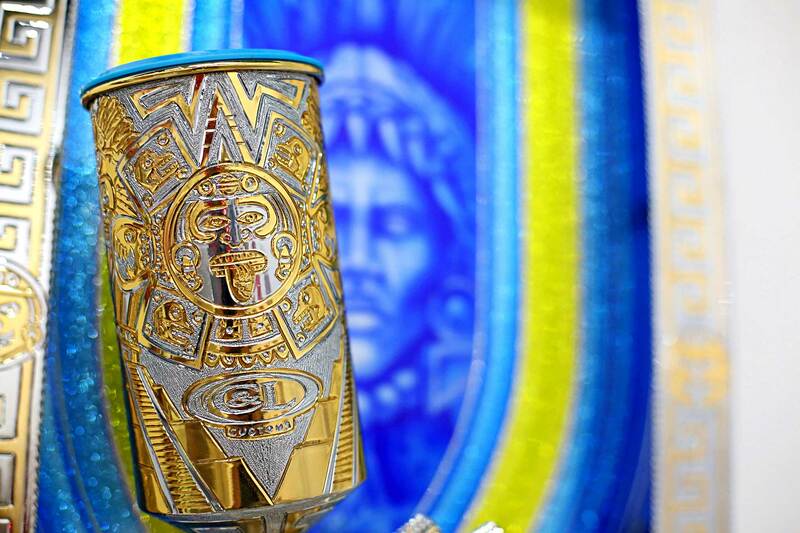 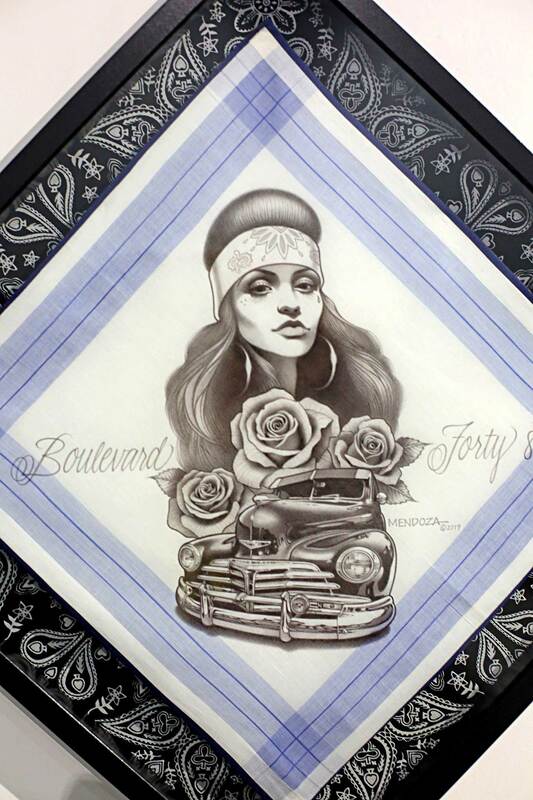 While other participating artists are not involved in the lowrider culture and their artwork displayed what an outsider view of our culture would look like. 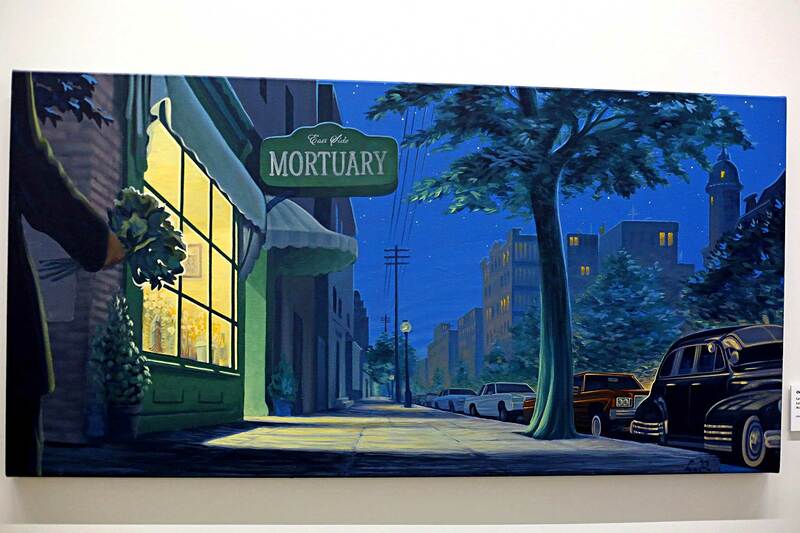 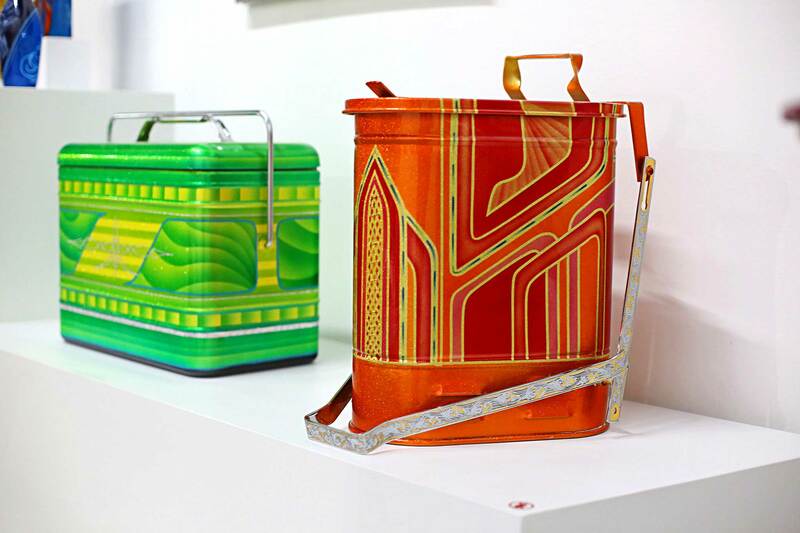 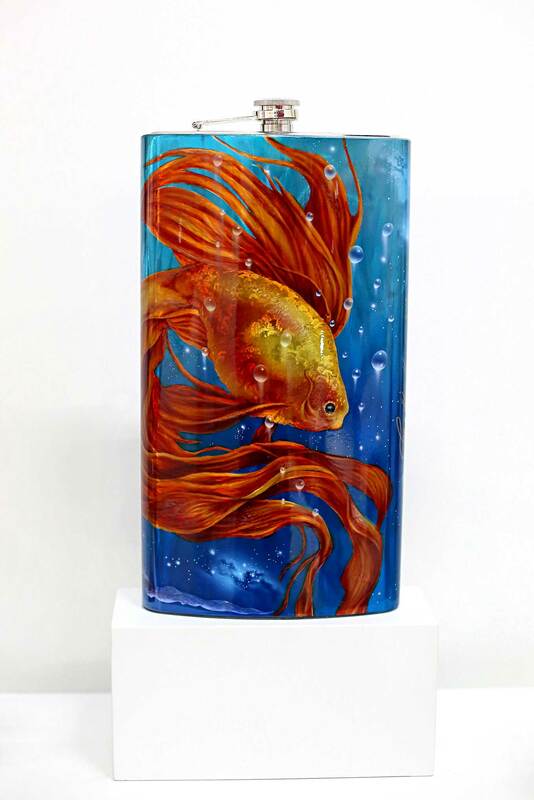 Here are some of our favorite pieces from the show.